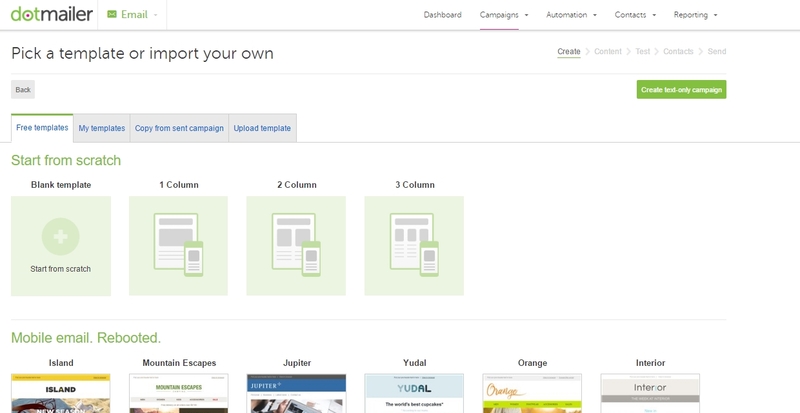 In order to prepare a campaign in Oro application, you need to create a marketing list first. This list will be synchronized with the dotmailer address book. Once the integration has been configured and its status has been set to Active, the list of address books will be automatically imported from dotmailer to Oro application. 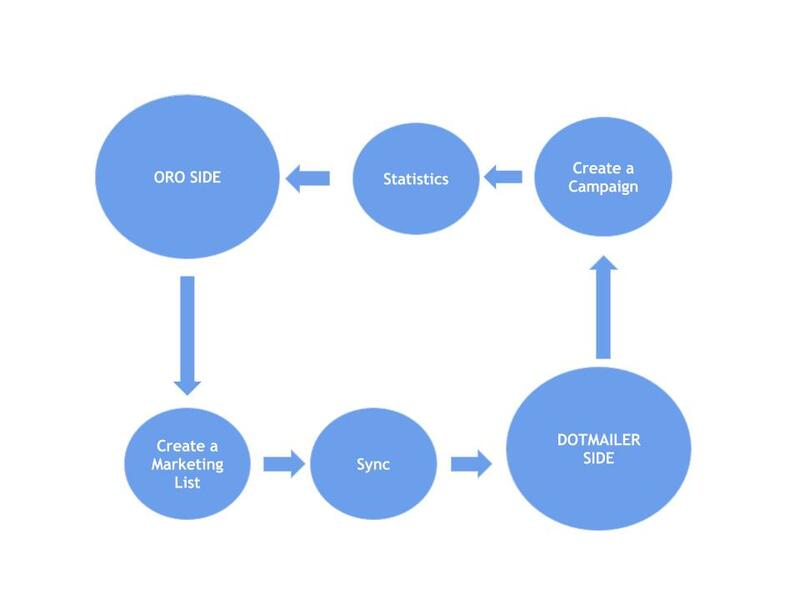 At this point, Oro marketing lists can be connected to existing dotmailer address books. 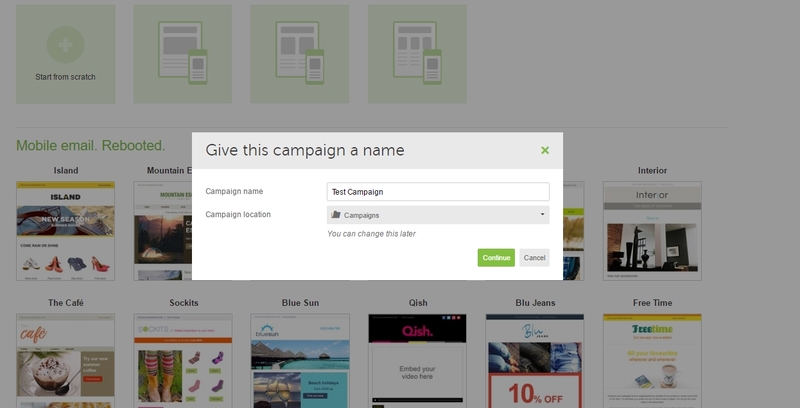 Click Connect to dotmailer in the top right corner. 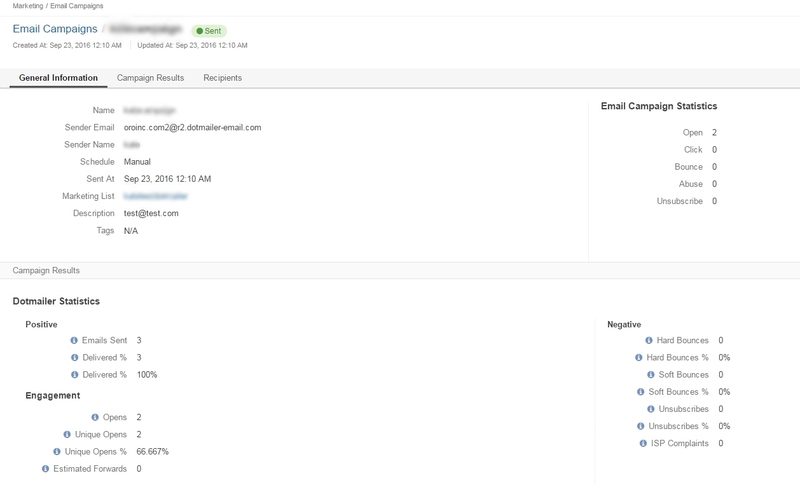 To check the statistics for your campaign on the dotmailer side, navigate to Reporting>Campaign Reports on the top right.